Drawing on rare concert films, and penetrating interviews with the critics, this is the definitive exploration of the Pink Floyd phenomenon. Featuring extensive archive recordings, the key Pink Floyd works from the halcyon days of Syd Barrett through Pulse are revisited and critically assessed. 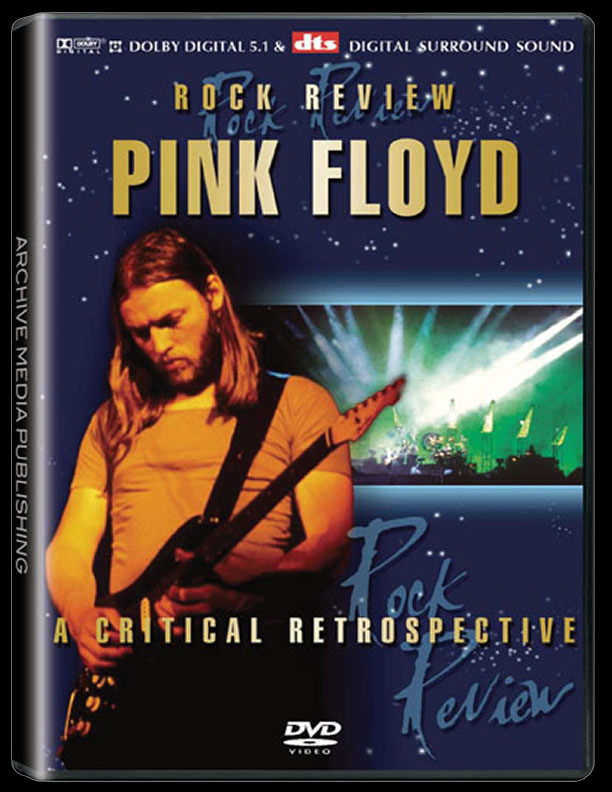 This independent review was made with complete editorial control, with no outside influences or approvals this is the most autonomous and comprehensive review of the work of Pink Floyd ever produced.